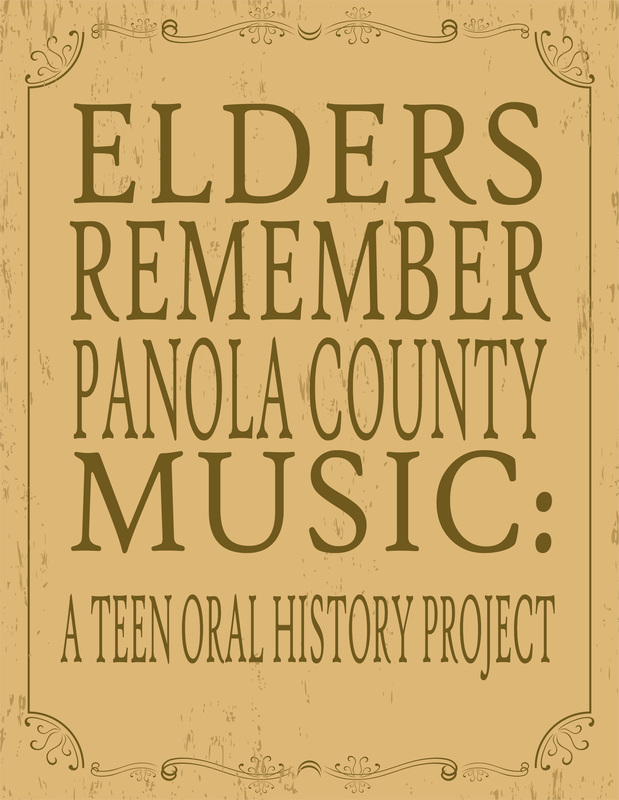 Elders Remember Panola County Music: A Teen Oral History Project is directed at improving the Emily Jones Pointer Library’s music collection in Como, Mississippi. Through interviewing local musicians and historians, students have created a series of videos that reflect on the history of blues, gospel, opera and community theatre in Panola County, Mississippi. The Mississippi Library Commission awarded the Institute of Museum and Library Service (IMLS) Library Services and Technology Act (LSTA) grant to the Emily Jones Pointer Library in 2010 to fund the project. Here are some highlights from some of the interviews. There are longer versions of these interviews and more available on DVD at the Emily Jones Pointer Library.